LINE quietly got a Chrome extension for its messenger today so you can send replies to friends from the comfort of your web browser. Its messaging service is wildly popular in Japan, but before today hasn’t had an official way for users to access it on their computers. The extension finally brings full messaging support to Chrome and synchronizes contacts and messages you send on the service between your phone and computer. It’s got full sticker support, along with attachments so you can fire off screenshots to friends. The web extension appears as a floating Chrome window and doesn’t require the main application to be running. It also means you can send messages from any computer running Chrome, regardless of operating system. The app also features something new: a tiny memos feature so you can leave yourself notes and images. 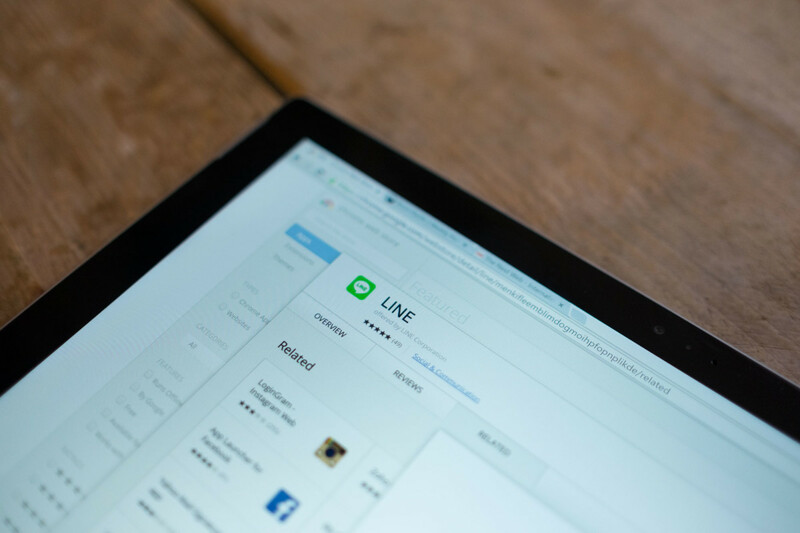 This makes LINE a serious cross-platform messenger — you can now send chats from virtually anywhere, regardless of device. WhatsApp a similar Web messenger, but it’s limited to only Android devices.